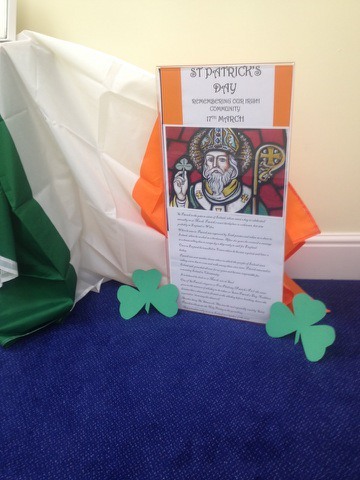 Remembering our Irish community on the recent St Patrick’s Day, Lodge Brothers in Ascot set up a simple, but effective reminder. The new branch opened in January and is looking forward to building a base for not just our Irish friends but for all the good people of Ascot. District Manager Richard Leachman commented: “Lodge Brothers opened last year in Sunningdale and Lightwater, and has been in Windsor for years. With no other family-run funeral directors in Ascot, it seemed a logical step to extend our business in this part of Berkshire/Surrey”.